Face your manga is a free online website to create free avatars online. Website is easy to use and you can select between lots of options to create free online avatar. Now don’t get scared with the above image, as I used random generator to create this one. You can always use your creativity and create the one according to your choice. The best part about Face Your manga is, it’s not just an avatar creator site but it’s a social site, where you can like, comment and favorite avatars created by others. 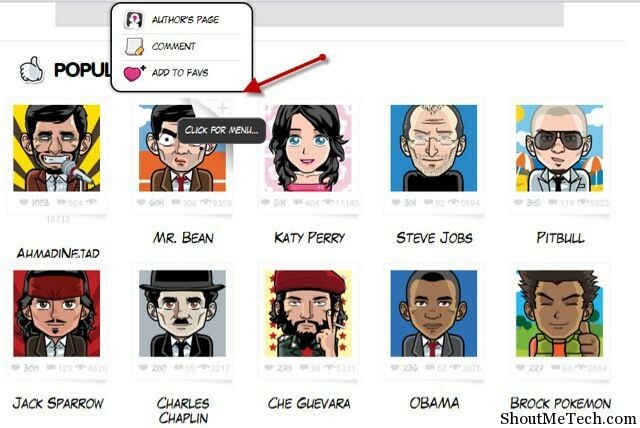 Here are some popular avatars like Barrack obama, Pitbull, Steve Jobs, Jack sparrow and so on. They also have an iPhone app which also works pretty well but lacks many feature. As you can create only one avatar and edit it. Though you get all other options like share it on Facebook, Twitter and save it. But it lacks the social feature, as you can’t browse other avatars and it’s not linked to their online account. 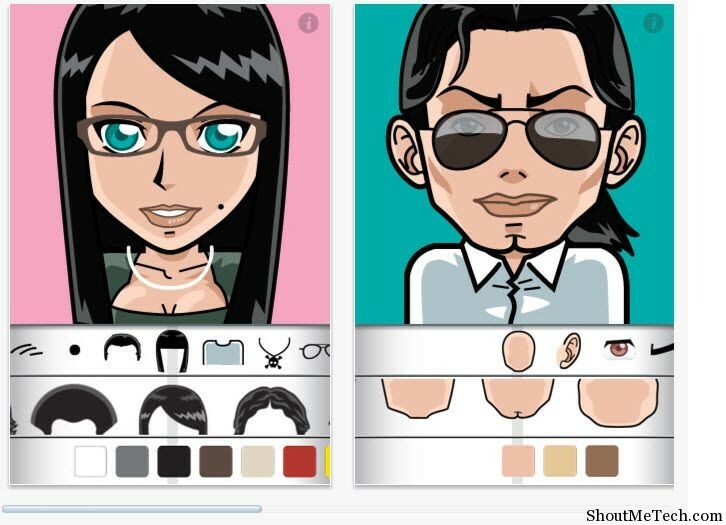 But for a decent iPhone online creator, Faceyourmanaga Avatar creator does a good job at a “Free” price tag. Â What I like about this iPhone/iPad app is, creating avatar on it is way faster than their online portal. But, I would still recommend the online site over this app. Do you any other alternate site which let us create free avatars online and has some exceptional features.